1. 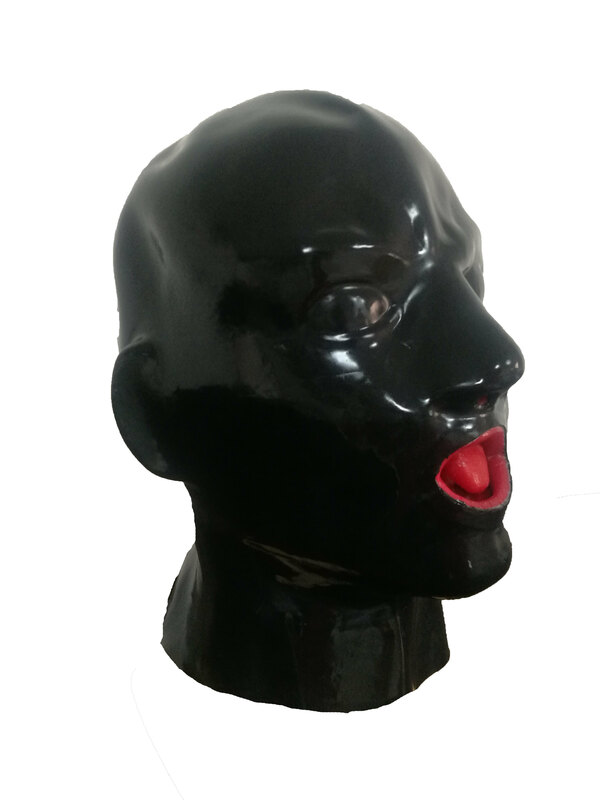 Full head latex SM Mask black with nose tube and mouth hole are made from 100% natural latex. <br> 2. Can be produced in muti-color.<br> 3. 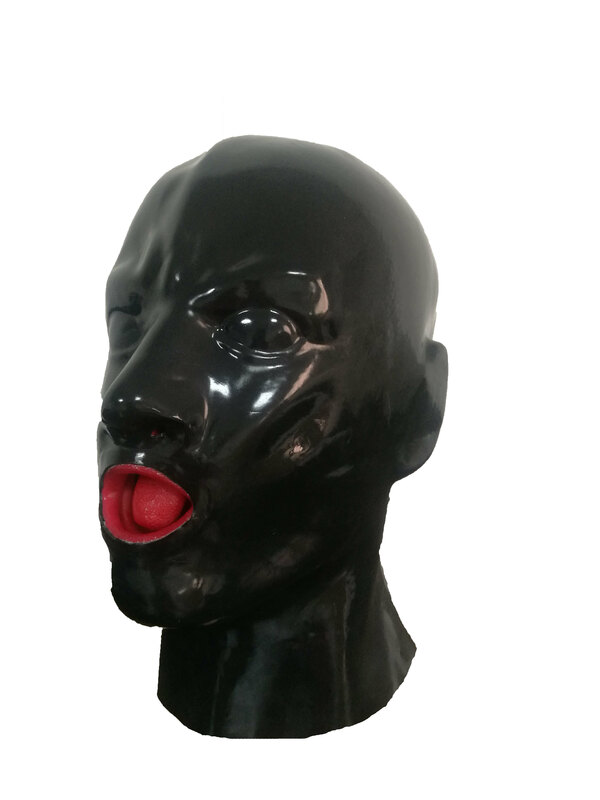 Other realistic mask painted in different color or design is available. <br> 4. Good quality and fast delivery. Our goods are comply with European safety standard requirements,with phatalte free.<br> 5. EN 71 and SGS certificate. <br>6. Experienced factory,OEM order and large quantity are accepted.